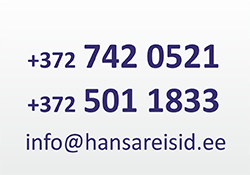 Hansareisibüroo has been dealing with bus rent for almost 20 years and has therefore a lot of experience. We organize trips to European Union as well as elsewhere. We have the international passenger carriage licence. Our bus drivers are friendly and our prices are reasonable. With our buses we carry out our bus trips to foreign countries (many of our bus drivers have Russian visa). We offer buses with 8-, 16-, 26-, 35-, 49 seater, if necessary we can offer larger buses also. Don’t hesitate to contact us, together we will find the best solution for every client! 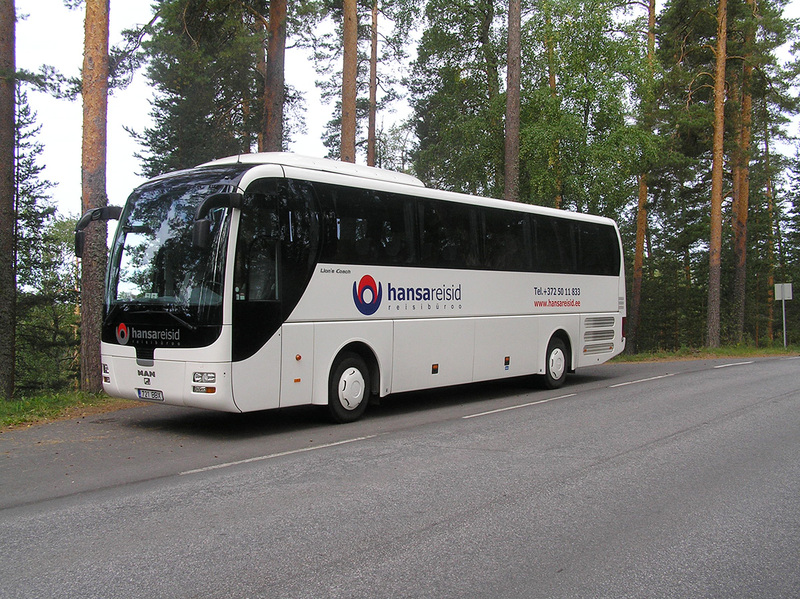 For bus service contact us: info@hansareisid.ee or call us +372 501 1833 !